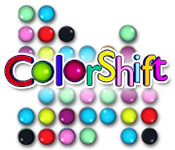 Experience a total shift in your perceptions with Color Shift, an online game that combines color-matching, strategy, and fun.Swap your way out of a colorful puzzle.Experience a total shift in your perceptions with Color Shift! 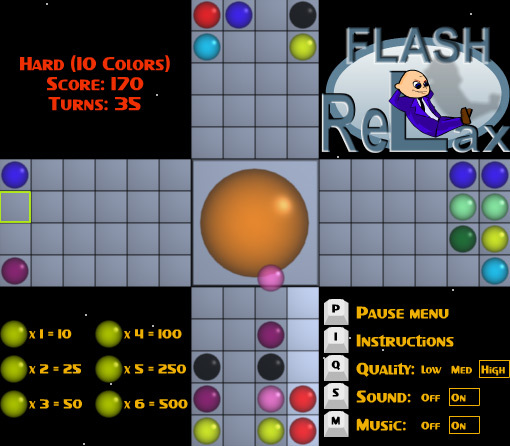 This tricky online game combines color-matching, strategy, and fun. Remove balls that are the same color as the central ball. 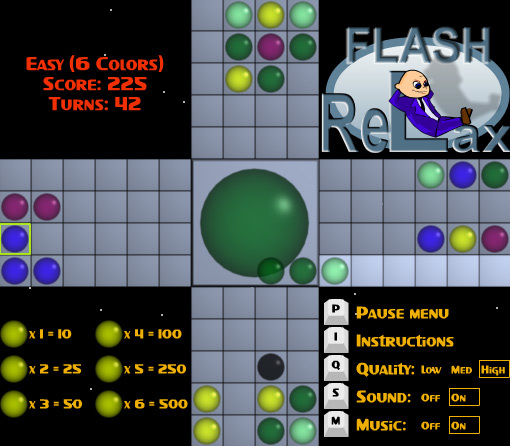 Swap the color of the central ball by clicking on a row that starts with a different color. What happens when colors are mixed in a row? 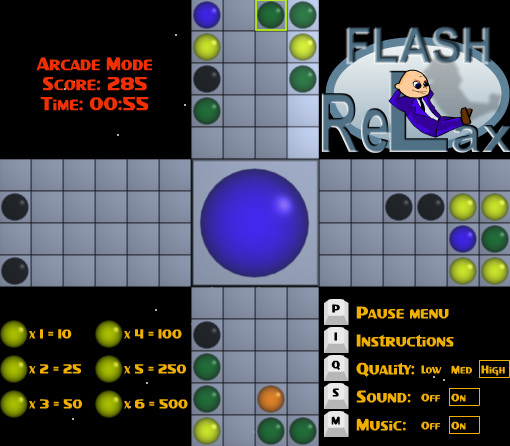 Play Color Shift now for free and see if you can swap your way out.